Meet Tony Sarah, the inventor of Spiked Soil’s DIRT MARTINI, ANOTHER ROUND & BLOOM BOOZE! Welcome to the world of growing cannabis at home! If you grow your own at home, or want to grow at home, the Green Carpet Grow Show will help you explore the art of cannabis cultivation with home-growers and "florists" from around the world. 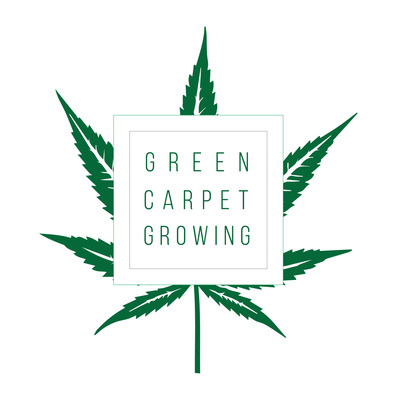 Get ready to meet them all -- as Marc Emmelmann, Founder of Green Carpet Growing, rolls out the green carpet for newbie home growers and old-school home growers from around the world. Meet Clayton Cutter of Dark Heart Nursery in California. Dark Heart Nursery clones are available at cannabis shops across the entire state. Learn more about new 2019 strains and get to know Clay! Meet Jack Studebaker, the Founder & COO of Saving Grace CBD and get educated on all things CBD. Get educated on CBD oil with the Founder & COO of Saving Grace CBD, Jack Studebaker. Get healed!